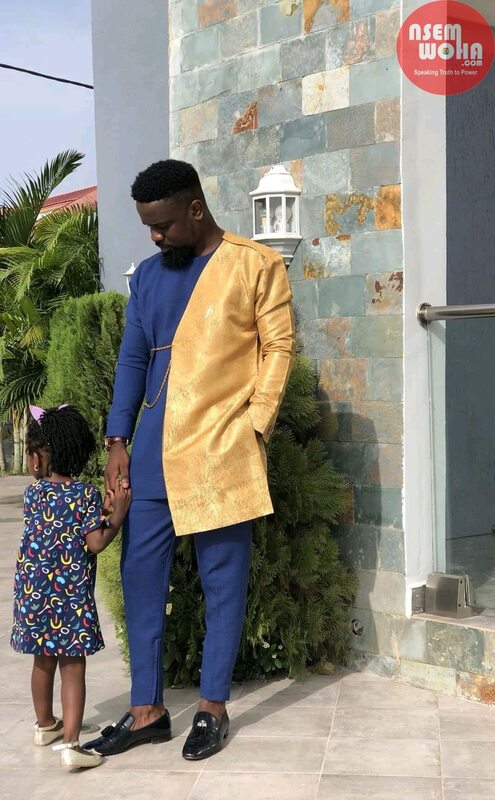 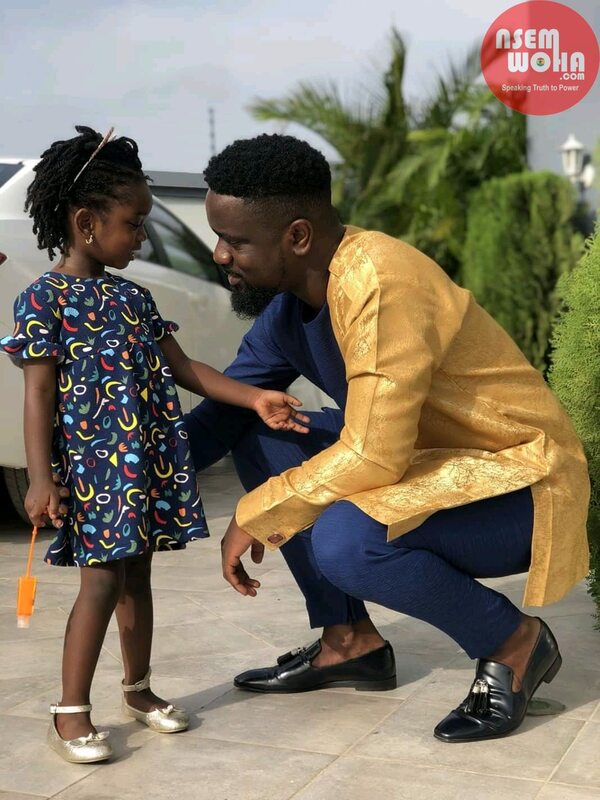 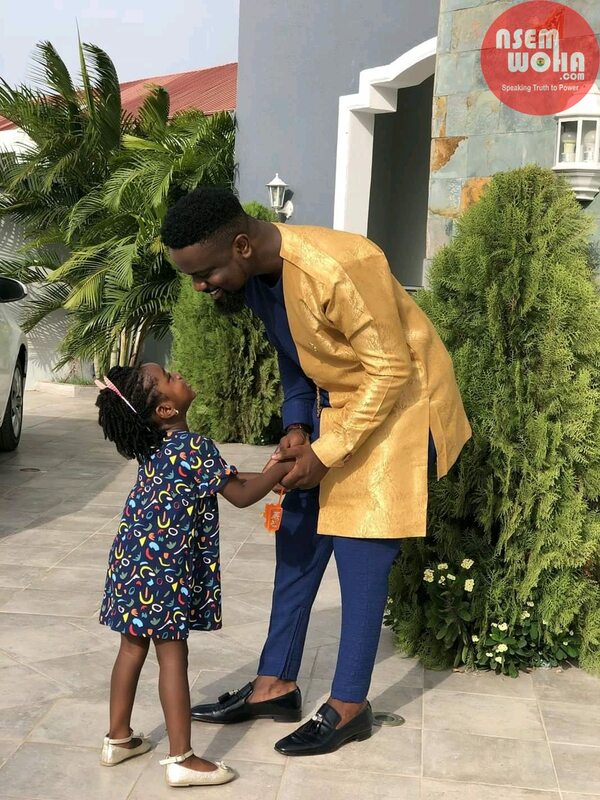 Ghana’s fastest rapper Sarkodie has released nice shots of his Daddy time with his beautiful daughter, Titi. 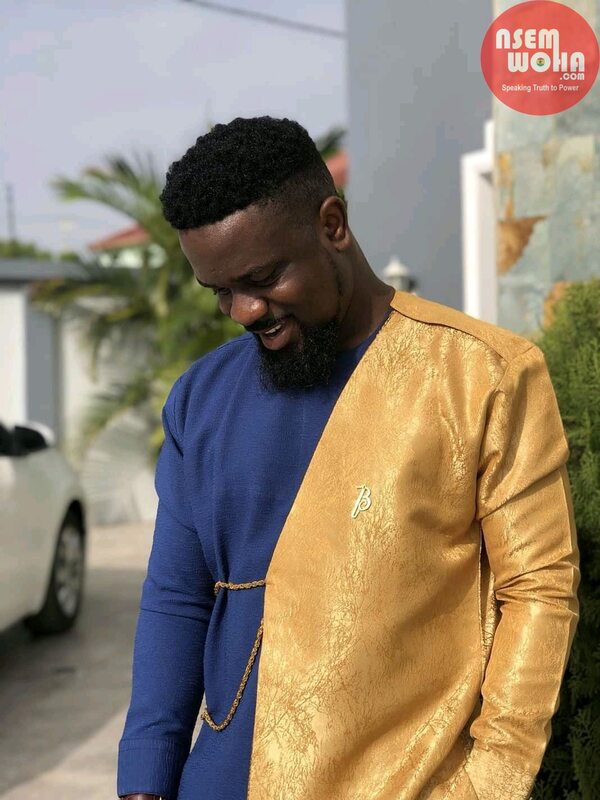 The Rapperholic maker shared the photos on his Facebook page on Sunday morning donning a great golden/Blueblack outfit. 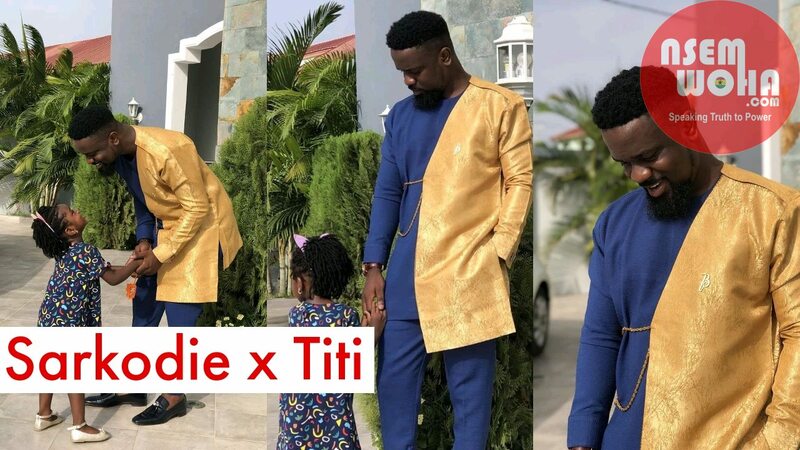 Titi is the only child between Sarkodie and his wife Tracy Sarkcess.